Ella Pennewell was born in Arizona, and grew up in Oakland, California. 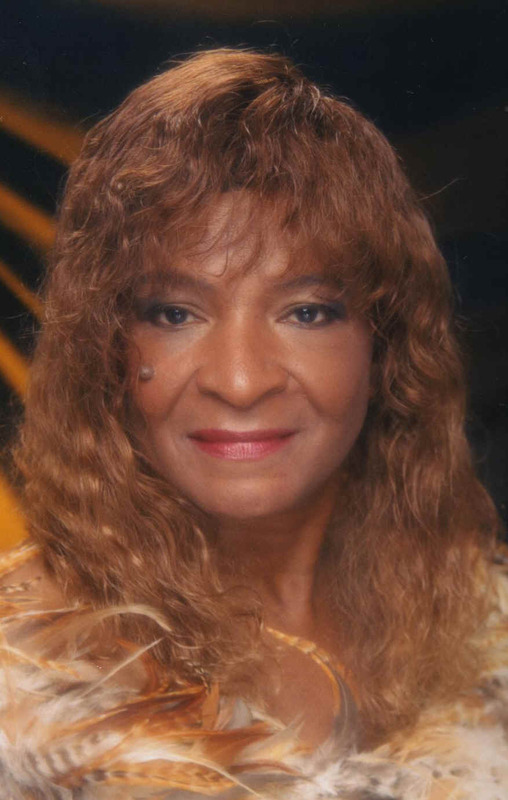 She began singing with her brothers as a gospel group ,and sung in many churches in the bay area and beyond. As an adult, she was the band leader of two bands she formed. The Natural Sounds, and The Phase IV Bands. 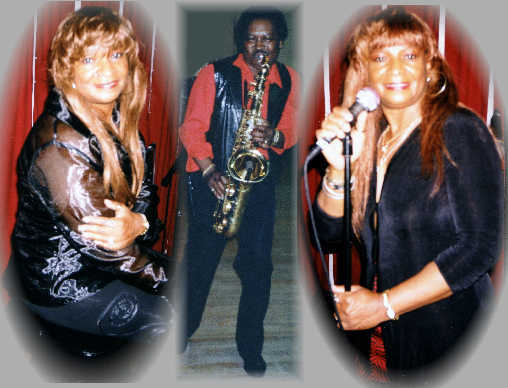 She has performed in some of the hottest night spots in and around the bay area. She has performed in many festivals. The Jack London, Marin City, San Francisco, Alameda County Blues Festival, and The Los Angeles Blues Festival . 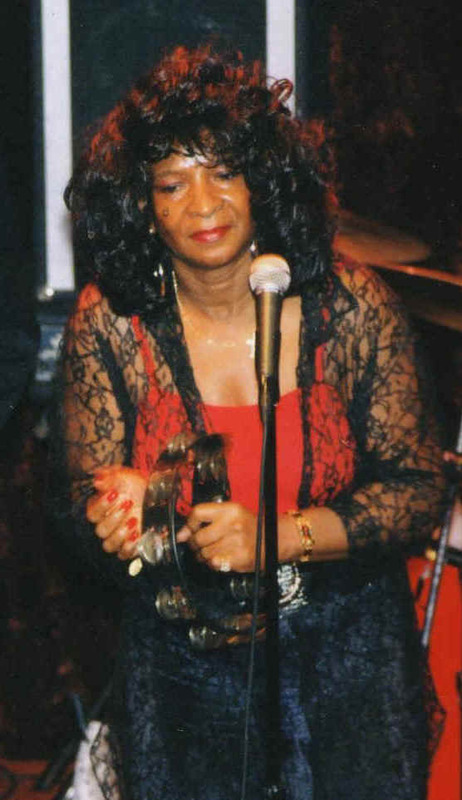 She has open shows for, and has performed with such greats as Maxine Howard And The Women In The Blues, Bill Hemmons ,Rufus Thomas, Carla Thomas, Bobby Blue Bland, Vernon Garrett, Mississippi Johnny Waters, Jimmy McCracklin, Jimmy Witherspoon,Pete Escavetto,Buddy Ace,Jessie James,Johnny Taylor,Little Johnny Taylor and many more. Ella has just released her new CD along with Mr. Julien Vaught. "THATS THE WAY IT IS"